Welcome to Prattatatat.com, the online portfolio of me, DAN PRATT. I'm a professional video game artist with over a decade of industry experience; specializing in user interface design, with a background in 3d modeling, texturing and graphic design. I'm currently working in Hamburg, Germany making all things UI related! Thanks for visiting. 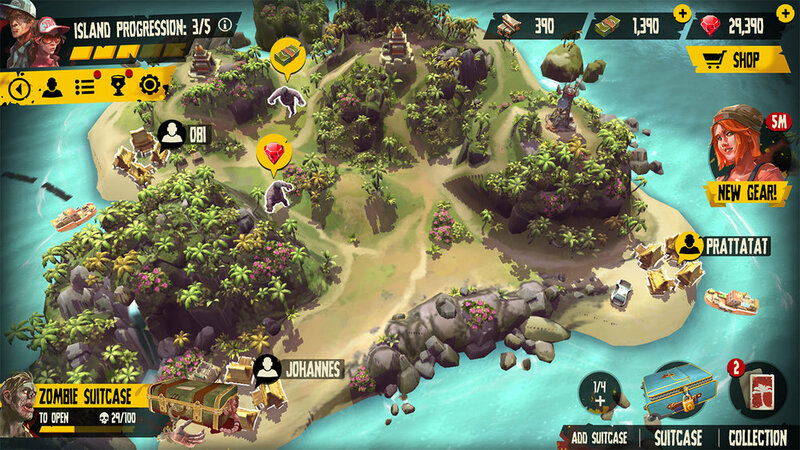 Dead Island: Survivors brings the ultimate zombie action experience to your mobile devices. For my part, I updated and implemented a fresh coat of paint to the interface, heavily optimized UI assets and worked with the team to rework many game features. Tetris Ultimate is a puzzle video game developed by SoMa Play and published by Ubisoft for consoles and PC. Created user interface, user flow, wireframes and game assets. Worked in close collaboration with our engineers and technical artist to bring designs to fruition. Led an external development team on the adaptation of the UI for the Vita SKU. Legends of Honor is a strategy mobile and browser game... Combining fast-paced PvP combat with strategic empire building. Led a team of 2-4 UI artists through the development of Legends of Honor. Created and curated the UI style, various screens and UI elements. Shoot, boost, and drift your way to the top of the leaderboards in Toy Drift. A twist on the endless runner genre, launched 2015 for iOS mobile platforms. Created user interface, game flow, characters and the environment. This was a 3 person passion project. 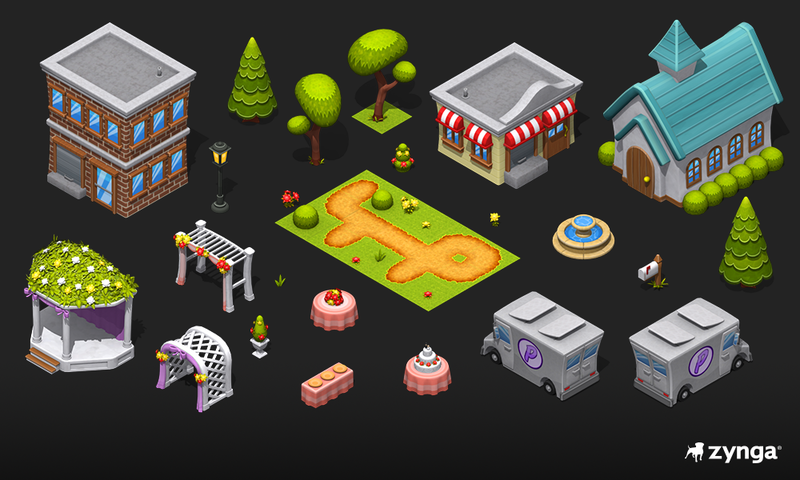 Created icons, interface layouts, 3D models and various other assets during my time at Zynga. Some of the titles represented are Hidden Chronicles, Cafe World, Bubble Safari, and prototype efforts. Baja: Edge of Control is an open-world off road racing video game developed by 2XL Games, published by THQ. Responsible for various object modeling, texturing, physics / collision setup, and object placement throughout the environment. Bubble Safari is a Match 3 social network game by Zynga. The object is to help a monkey named Bubbles reconnect with his friends. Created cinematic models and textures (plane / small props) for the bubble shooter, Bubble Safari. An XBLA intended beat-em'-up / shooter hybrid. Handled branding, UI / HUD design, character / environmental modeling and texturing. The Sims 3 is the third major title in the life simulation video game "The Sims", published by Electronic Arts. The multiplayer portion was developed by Planet Moon Studios. Responsible for user interface assets, implementation and animation. The "work van" is a personal work, created model and texture based on reference.